Ellen McDonald in her element. RPT Dr Lawrence (Larry) tuning a piano. 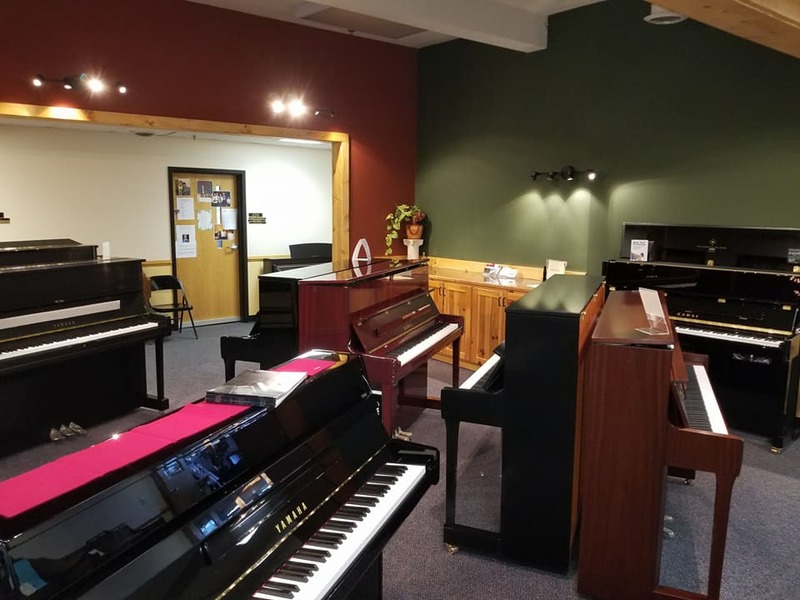 ​Hartland Piano is the acoustic piano division of Hartland Music and the Exclusive Showroom for Kawai and Yamaha pianos. We have been placing instruments in homes, studios, schools and churches through out Southeastern Wisconsin since 1975. 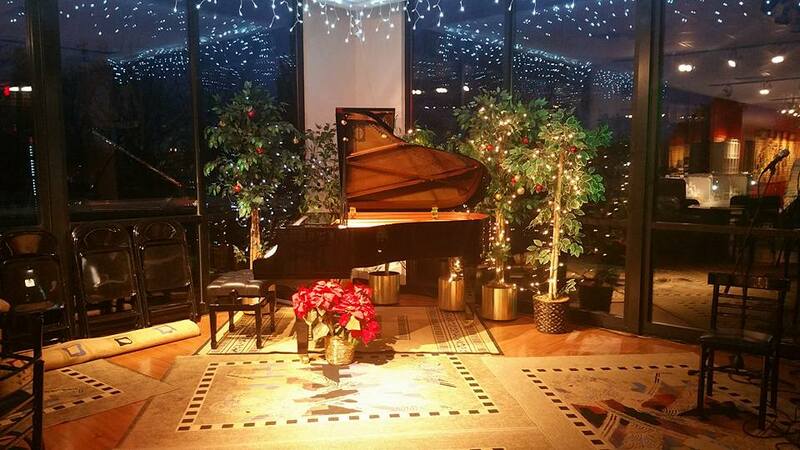 Ellen McDonald is a professional pianist accompanying students for contests, leading worship services and performing as a cocktail pianist for private events in the Milwaukee area. Her husband, Dr Larry McDonald is a RPT registered piano technician, composer and educator holding a Doctor of Musical Arts Degree in Composition and Master of Music in Classical Guitar from UW Madison. Together they are the owners and managers of the Hartland Music Building and the administrators of the Waukesha County Conservatory of Music located in the Hartland Music Building educating over 2000 students each week. We at Hartland Piano, haven't wavered from our mission statement; to sell the highest quality of new and used pianos. 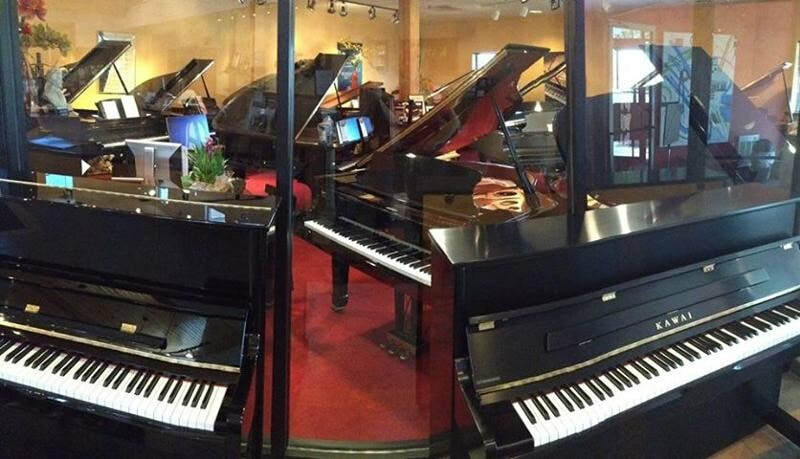 Whether you are looking for an upright or grand piano, we invite you to stop in and browse our amazing selection. Let our personal service and 40+ years of experience help you find the perfect instrument for you and your family. Since 1975, The Hartland Music Building on Hwy 83 has been the center for music retail and education in the Lake Country Mil. The beautiful, custom-built, 15,000 sq.ft. 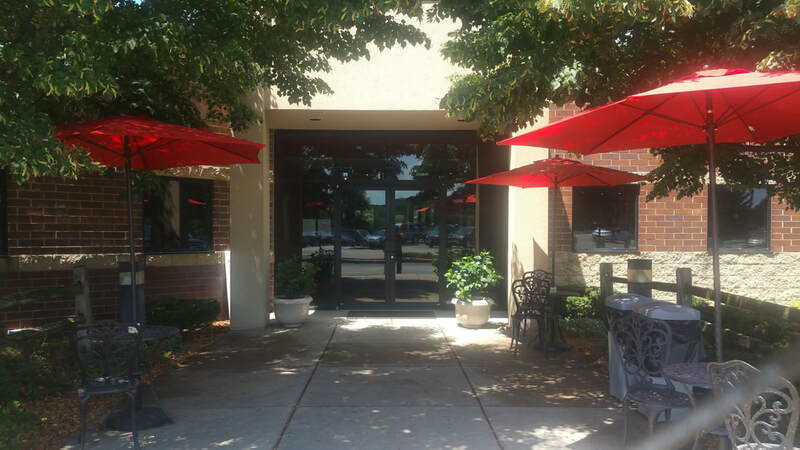 facility houses multiple businesses all dedicated to enriching the lives of those in our community with music. 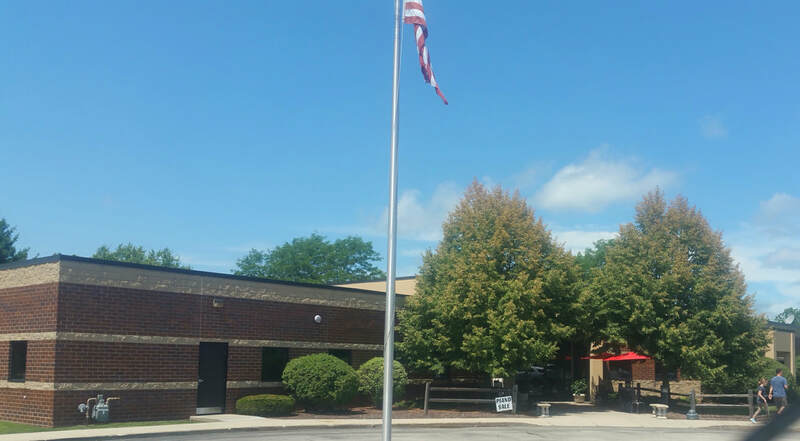 * Hartland Music- A division of White House of Music offering sales and rentals of band & orchestra instruments, guitars, digital pianos and more! 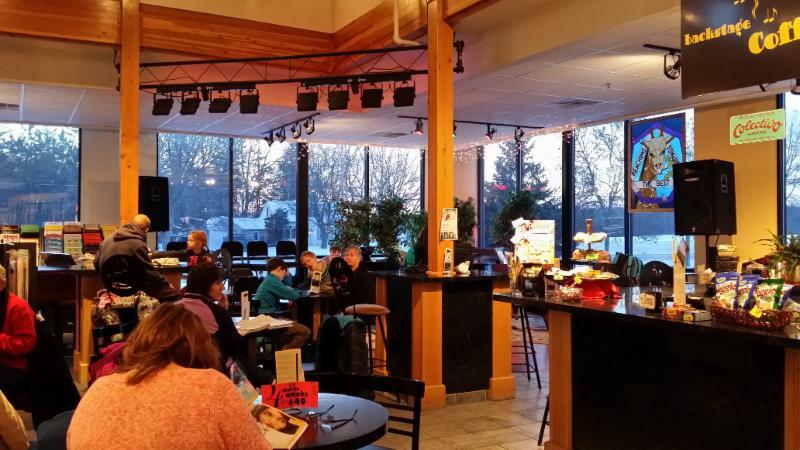 * Backstage Coffee and Recital Stage- We feature Colectivo brands adjacent to our performance stage. * Music Therapy Services of Waukesha County- Bringing out the best of everyone through music!